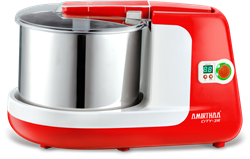 AMIRTHAA presents the all-new CITY-3R 2.5 Litre Table Top Wet Grinder. 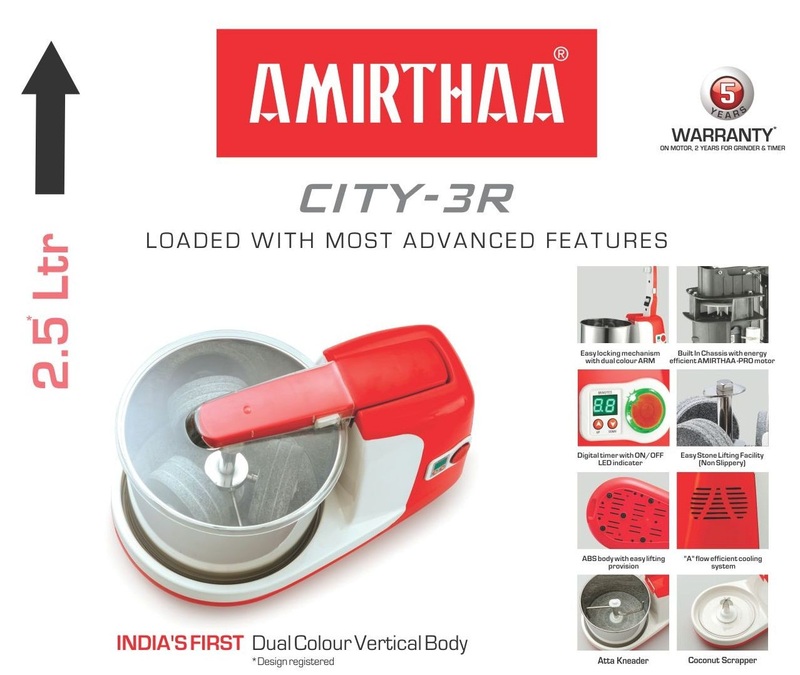 AMIRTHAA CITY-3R is the most futuristic wet grinder, loaded with various unique features. CITY-3R variant features the INDIA's 1st & only Patented-Uni Pressure Stone System with 3 grinding stones & Digital Timer with In-built Resume Feature. 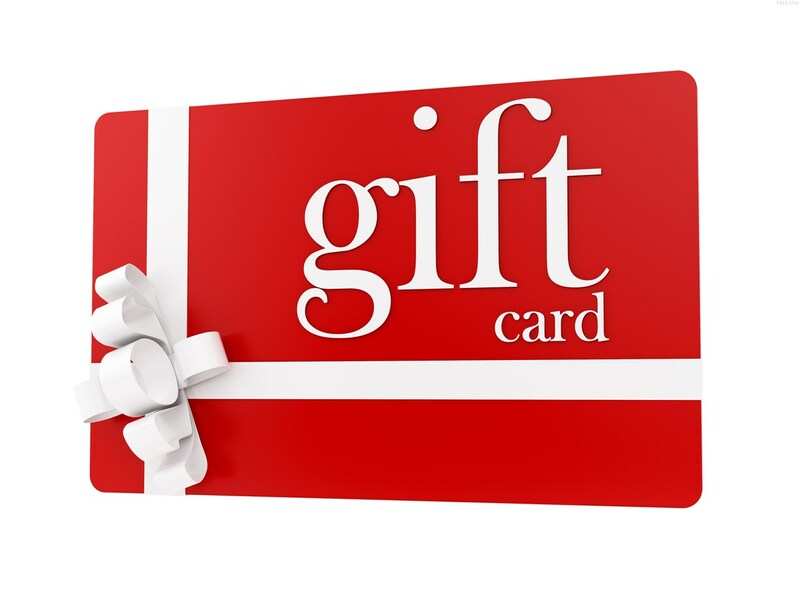 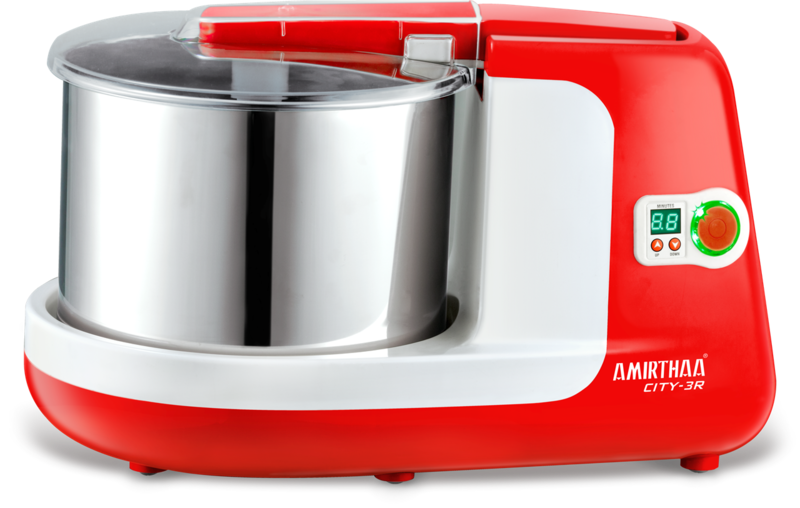 CITY-3R assures effective & even grinding of ingredients and low batter temperature. 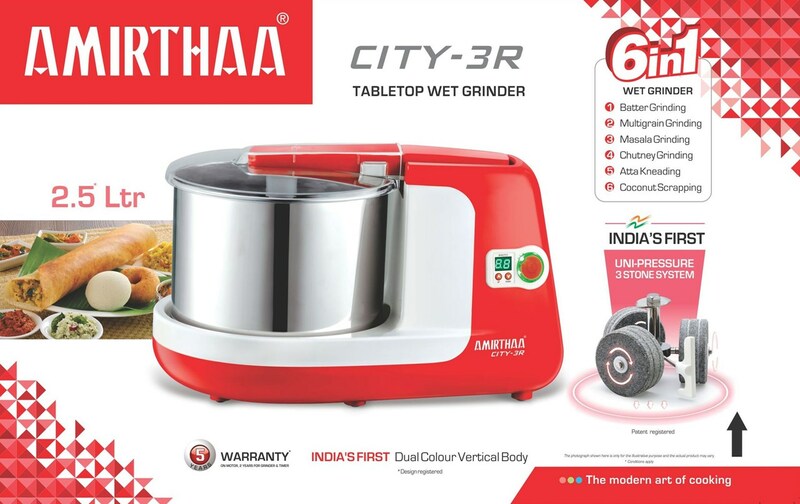 Built with INDIA's 1st & only Dual Colour Vertical Body in Wet Grinders, Easy Lock & Unlock Mechanism with Dual Colour Arm for hassle-free operation, Built-in Chassis with Double Drive Mechanism for energy efficient power transmission, Easy Stone Lifting Facility & Wet Grinder Lifting Facility. 6in1 Grinding Facility, such as the Rice Batter, Multigrain, Masala & Chutney Grinding, Atta Kneading & Coconut Scraping. 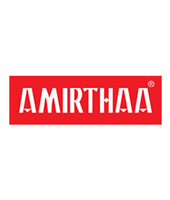 AMIRTHAA CITY series Wet Grinder welcomes you to the future of happy, healthy & advanced grinding.